Preston Hall has been practicing as a physical therapist since 1997 when he completed his Master’s degree in physical therapy from Univ of Alabama at Birmingham. He later completed his Doctoral degree in physical therapy from Northeastern Univ in Boston. 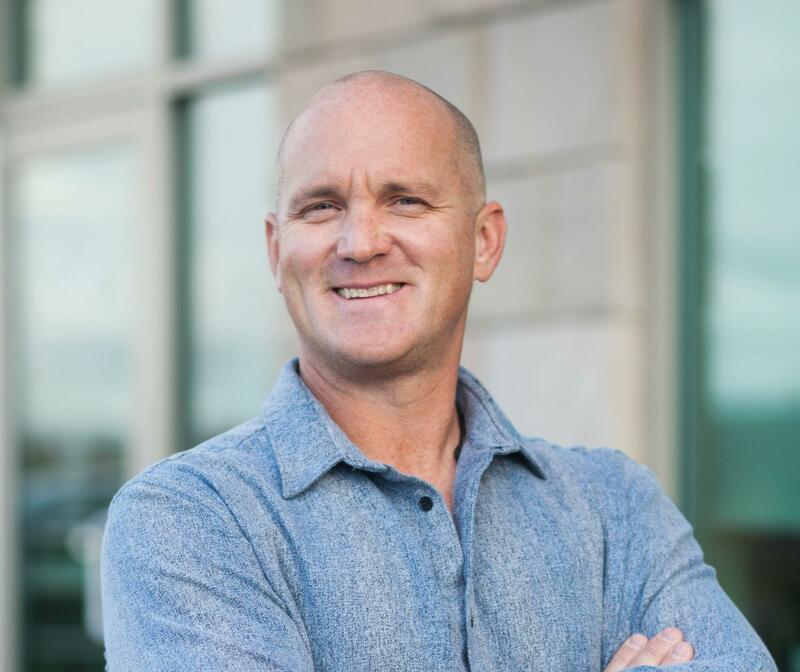 Preston founded MountainTop Physical Therapy & Wellness Center in 2002 and has enjoyed working in Park City since 2000. Preston’s favorite activities include basketball, soccer, mountain biking, weight lifting, camping, fishing, and spending time with his wife Janette and five children. Preston specializes in sports medicine and orthopedic rehabilitation and particularly focuses on helping his patients achieve a full recovery and turning the corner into a comprehensive fitness regimen to prepare them for lifelong health and wellness. Preston is a Board-Certified Orthopedic Clinical Specialist (OCS). This is a rigorous and distinctive certification among physical therapists showing a high level of knowledge and experience in working with orthopedic conditions. Preston is also a Certified Strength and Conditioning Specialist through the National Strength and Conditioning Association. Preston has spent a great deal of time with the athletic population as a team physical therapist/trainer and has been on the sidelines for many a sports contest. However, Preston thrives on the diversity of his clientele and enjoys working with all ages and abilities. 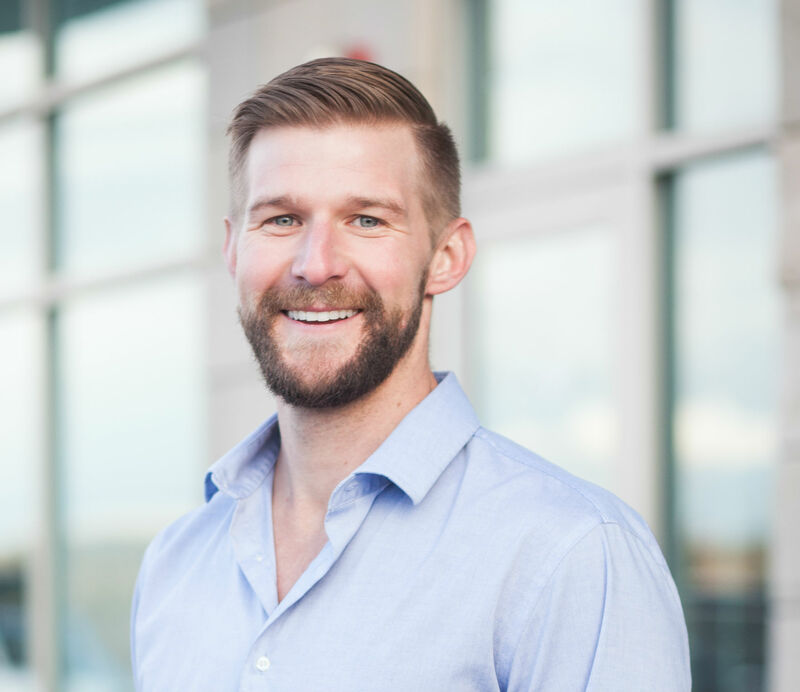 Preston has worked closely with most of the surgeons in Park City and Salt Lake and is well versed in post-op protocols and the thorough understanding of what transpired during his patients’ surgeries. We are proud of the very experienced staff here at MountainTop Physical Therapy and want you to feel confident that you will be able to achieve your optimum recovery at our clinic and be treated with respect and dignity. Kathy has been practicing physical therapy in an outpatient orthopedic setting since she graduated from University of Illinois at Chicago (UIC) in 2000. She is recognized as a Board-certified Orthopedic Clinical Specialist (OCS). In 2002, she moved to Utah and soon thereafter joined the MountainTop team in 2004. In addition to orthopedics and sports medicine, Kathy expanded her practice in 2005 to include pelvic floor dysfunction and Women’s Health. With a compassionate and knowledgeable approach, she provides high-quality, individualized care to each patient. She strives to empower her clients to take an active role in their recovery. She believes in lifelong education and travels yearly to attend continuing education courses. She has been a member of the American Physical Therapy Association (APTA) since 1998, and belongs to both the Orthopedic and Women’s Health Sections. Kathy resides in Park City with her husband and two children. She enjoys everything outdoors that Park City has to offer and spending time with her family. Stacy McCooey completed her Masters and Doctorate in Physical Therapy at Northeastern University in Boston. 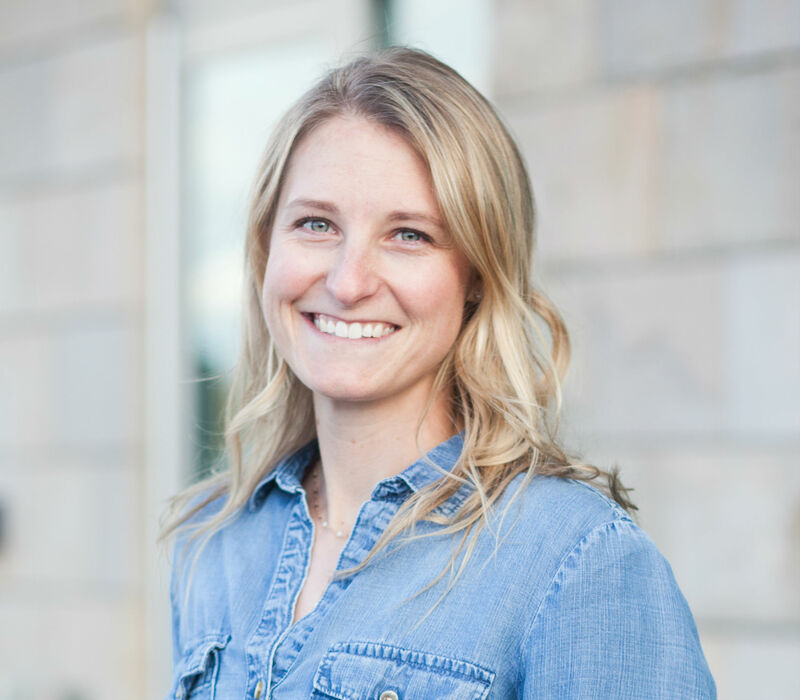 She has been working at MountainTop Physical Therapy and Wellness Center in Park City, UT since then, advancing her career as an Integrative Physical Therapist. Her article “Chronic Subclinical Systemic Inflammation as Measured by C-reactive Protein and its Relationship to Physical Therapy” was published in Orthopedic Practice in 2009. Stacy utilizes biomechanical evaluation, nutritional counseling, and wellness education to enhance her treatments. 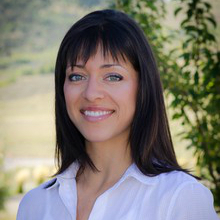 Her practice focuses on manual therapy including osteopathic and craniosacral techniques, as well as corrective exercises. 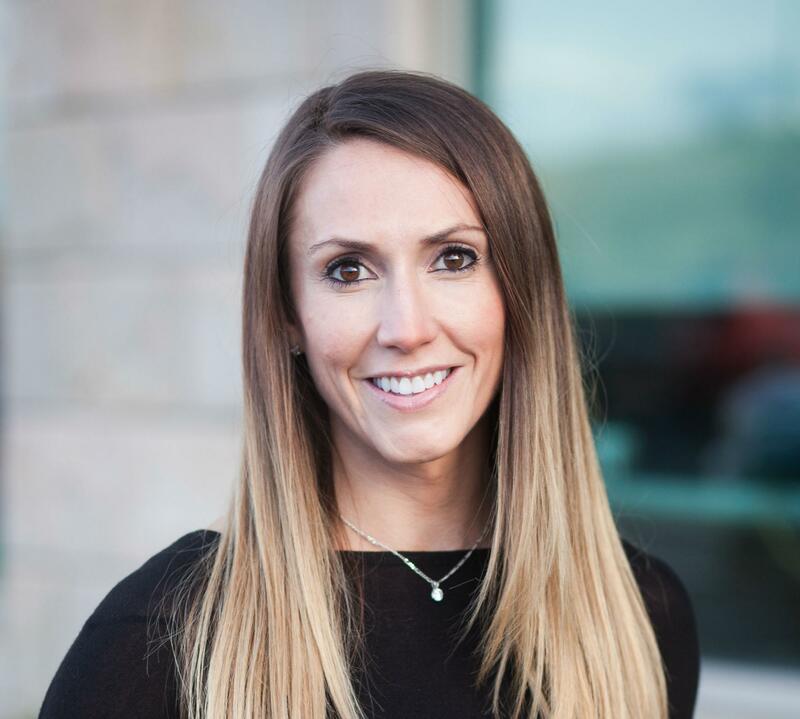 She enjoys multiple outdoor activities in Park City, using her experiences to help prepare her patients for return to sport and injury prevention. 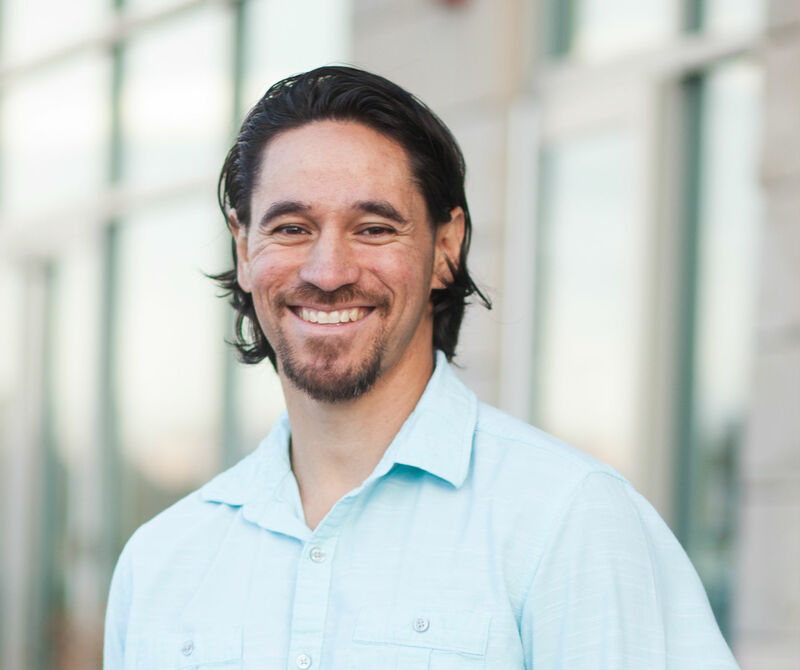 Shaun is a native of Utah, and has been practicing physical therapy for the past 20 years. Throughout his career, Shaun has specialized in treatment in a wide variety of musculoskeletal issues with a particular interest in spine, knee, and shoulder related issues. Shaun received his degree in Physical Therapy from the University of Alabama at Birmingham. He has been a part of the MountainTop family for over 5 years. Shaun, his wife and children love the area and are excited about the opportunities working in this community and with MountainTop Physical Therapy. When Shaun isn’t working, he enjoys fly fishing, mountain biking, baseball and skiing. Ryan Voss is a graduate of Midwestern University’s Doctor of Physical Therapy program and received his B.S. in Exercise Science from Trinity Christian College in Illinois. Ryan was born and raised in the western suburbs of Chicago and lived in Arizona while pursuing his graduate degree. He has experience working with patients of all levels, including professional and collegiate athletes. His treatment focuses on manual therapy and corrective therapeutic exercises to promote restoration of improved mechanics and functional mobility in order to allow for full recovery and participation in recreational activities. In his free time, he enjoys spending time with friends and family, training for endurance cycling races, working out, hiking, and camping. Ryan recently presented his research of Scapular Strength vs Pec Minor Length at APTA’s Combined Sections Meeting 2014. A Park City native, Michelle returned to her hometown roots after receiving her Doctorate of Physical Therapy from A.T. Still University in Arizona. Prior to becoming a physical therapist, Michelle worked as a Certified Athletic Trainer (ATC) at Westminster College and Rowland Hall, providing medical coverage for collegiate gymnastics, football, baseball, volleyball, and basketball, as well as all sports disciplines at the high school level. Although her background is in sports medicine, she also takes special interest in pediatrics, biomechanical analysis of runners to prevent overuse injuries, and various neurological diagnoses such as Multiple Sclerosis and Cerebral Palsy. In her free time, she enjoys all things dirt and snow that Park City has to offer. Dymond has been with MountainTop PT since August of 2008 and serves as the Co-Director of Strength and Conditioning and PTA. He completed his undergraduate degree from the University of Utah in Exercise Science with an emphasis in Fitness Leadership in 2005. He served as a full-time student athlete at the U of U, while playing football as a cornerback under Urban Meyer and Kyle Whittingham. Upon graduation, Dymond is a Board Certified Licensed Massage Therapist through UCMT and specializes in sports and orthopedic massage assisting in function, movement and recovery by manually aiding tissue restoration. After being awarded an internship with ReaL Salt Lake, he spent the 2007 season assisting both the training and strength staff in athlete preparation, recovery and sports performance. In 2015, he added his CSCS (Certified Strength and Conditioning Specialist) to his training regime. Dymond’s passion sits on aiding all individuals in obtaining optimal performance through comprehensive approaches via exercise, manual therapy, and rehabilitation/prevention. Dymond is married to his wife, Tracy, and they have a son, Abraham. He spends his off time enjoying life with them. Kayci has been a practicing Physical Therapist Assistant since graduating from Southwestern Oklahoma State University in 2008. She received her Bachelors of Science in Allied Health with a Minor in Psychology followed by her Associates of Applied Science-PTA. She has practiced in an outpatient/orthopedic setting going on 10 years with a focus on manual therapy and corrective therapeutic exercises. She has been a part of the Mountain Top family going on 5 years. Kayci recently completed her MAT jumpstart certification. MAT is a systematic approach for evaluating and correcting muscular imbalances that contribute to injury, impeded recovery and compromised performance. Downhill mountain biking and skiing take up the majority of her spare time. 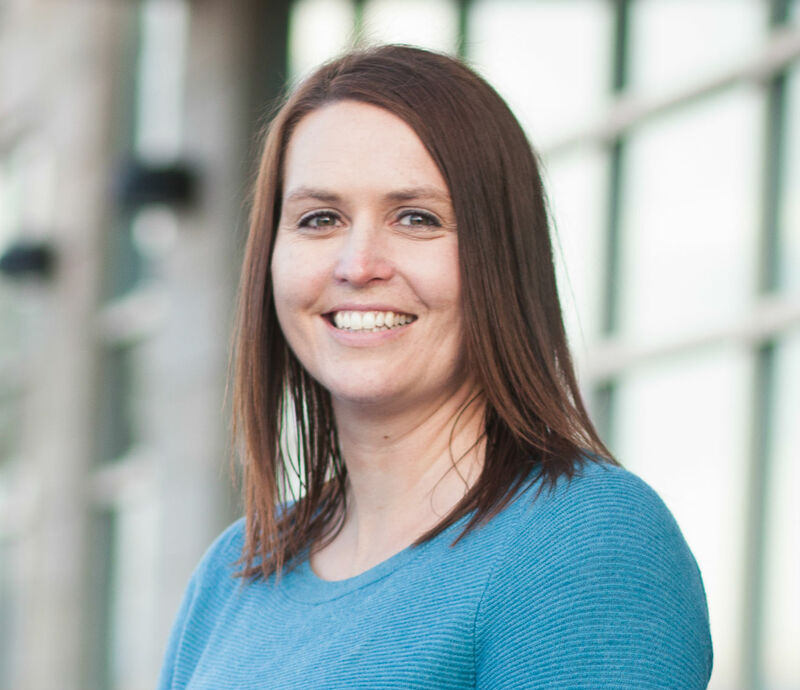 Dani has been a Physical Therapist Assistant since 2006 when she completed her education at Salt Lake Community College. 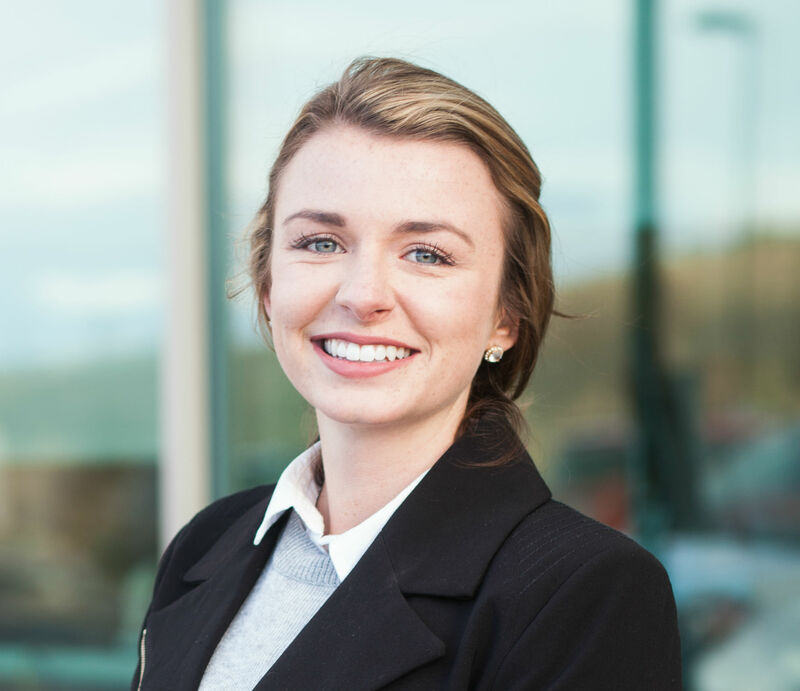 She specializes in outpatient orthopedics/sports medicine and has been with MountainTop Physical Therapy since 2014. 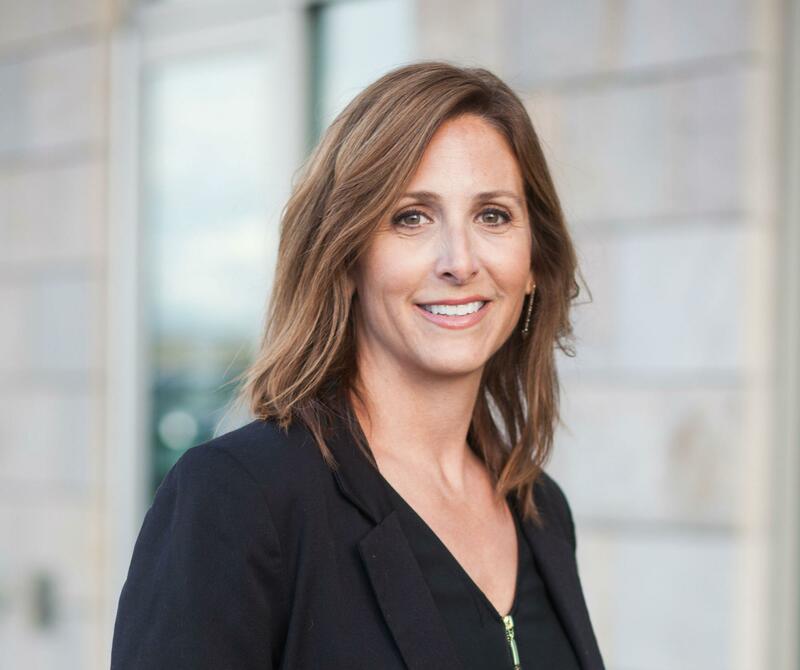 In addition to her outpatient experience, she spent four years at the University of Utah Hospital rehabilitating post operative patients in the Orthopedic Trauma/Surgical Specialty unit. Dani lives in Park City with her husband and two children. She enjoys spending time with her friends and family in the mountains snowboarding, skiing, mountain biking, climbing and boating. Her love for the outdoors adds to her passion for helping her patients heal and return to the activities that bring them joy. Aimee Raposo completed her Bachelors Degree in Sports Medicine from Westfield State University in Massachusetts. Not long after, she moved to Park City where she worked as a rehabilitation tech and was motivated to pursue a career as a Physical Therapy Assistant. Aimee moved back to Boston, MA where she completed her PTA degree and grew her skill set in an outpatient setting. Aimee is excited to be back in Park City working to keep the community she loves healthy and active. From Heber City, Utah, Brittany received her bachelors in exercise science at the University of Utah where she played basketball for 3 years. 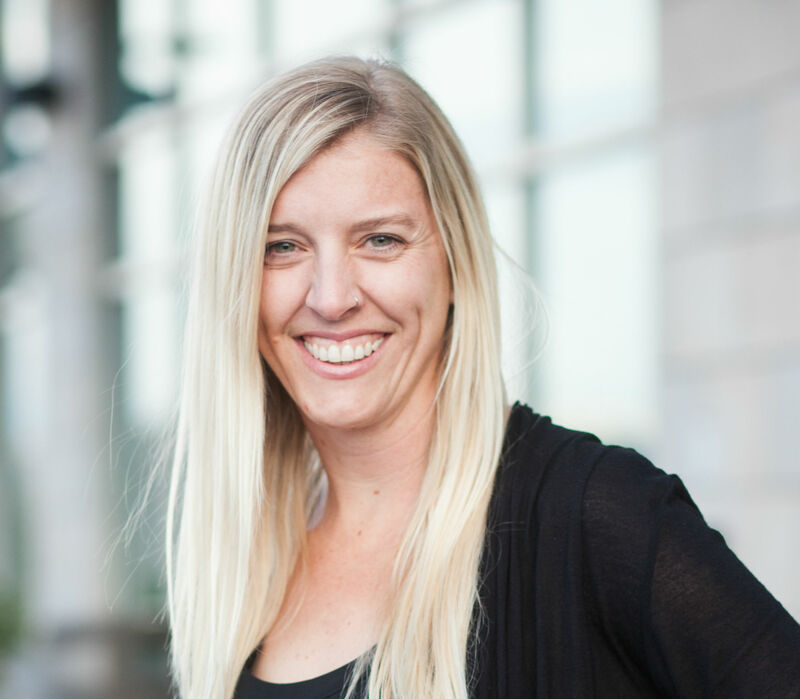 After graduating in 2009, she attended the Utah College of Massage Therapy that fall and graduated in 2010. She then decided that physical therapy was the place to be and went to Provo College to receive her PTA degree in 2015. I love sports and enjoying the outside with my little boy and husband. 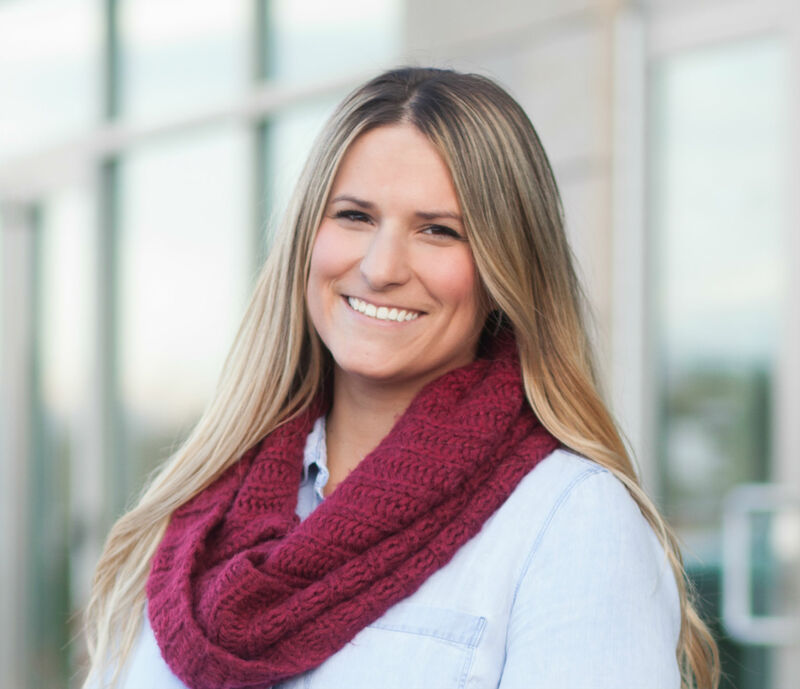 McKayla Atack has been a Physical Therapist Assistant since graduating from Provo College in 2016. She enjoys working in the orthopedic world with all variety of injuries. McKayla has a particular interest working with amputees as well as with pelvic floor rehabilitation. She is currently expanding her knowledge by taking continuing education classes regarding women’s health rehabilitation. 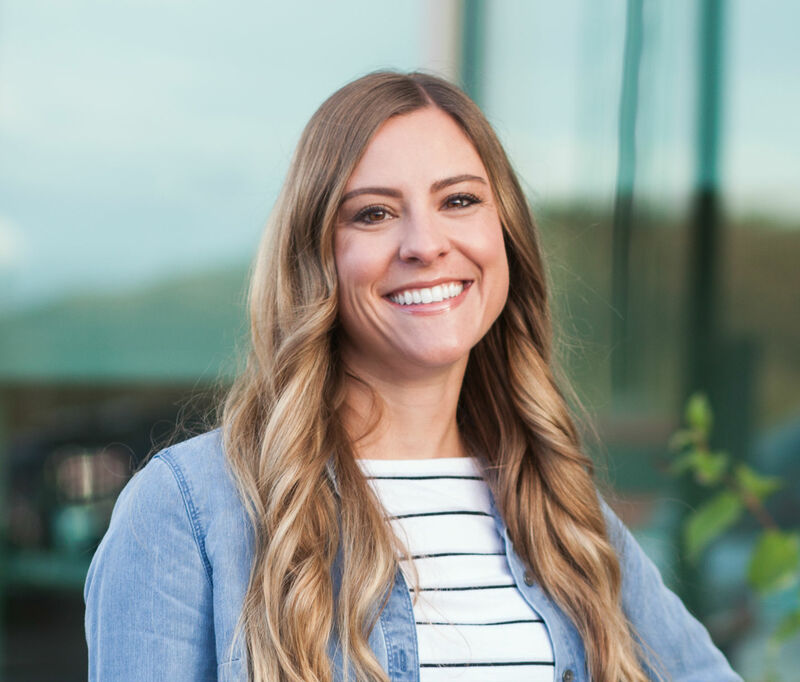 Originating from Portland, Oregon, she grew up with a love for the outdoors and it has only grown since moving to Utah. Alongside her dog, Mckayla loves to hike, camp and explore. Jason is the Co-Director of Performance Enhancement and Wellness for MountainTop Physical Therapy and Wellness Center. Working within an integrated team approach, he designs transitional rehabilitation programs, provides patient care, personal training and the design and implementation of performance enhancement programs for athletes. Jason developed NEXTLEVEL NFL Combine and Pro-Day Training, preparing draft eligible players for the NFL Combine and Pro-Day. He worked as the Assistant Strength Coach/Corrective Exercise Specialist for the University of Utah Football program. He served as a Corrective Exercise Specialist consultant for Clutch Players and Reebok with college and NBA bound basketball players. 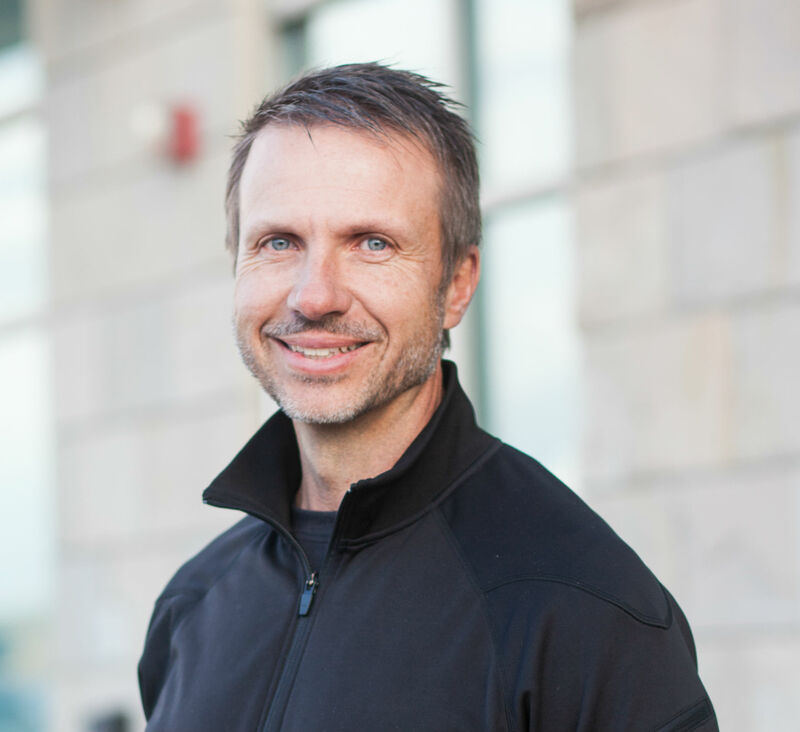 He developed and instructed the Orthopedic Assessment course for the Sports Massage Career Track at the Utah College of Massage Therapy and the University of Alaska Anchorage. 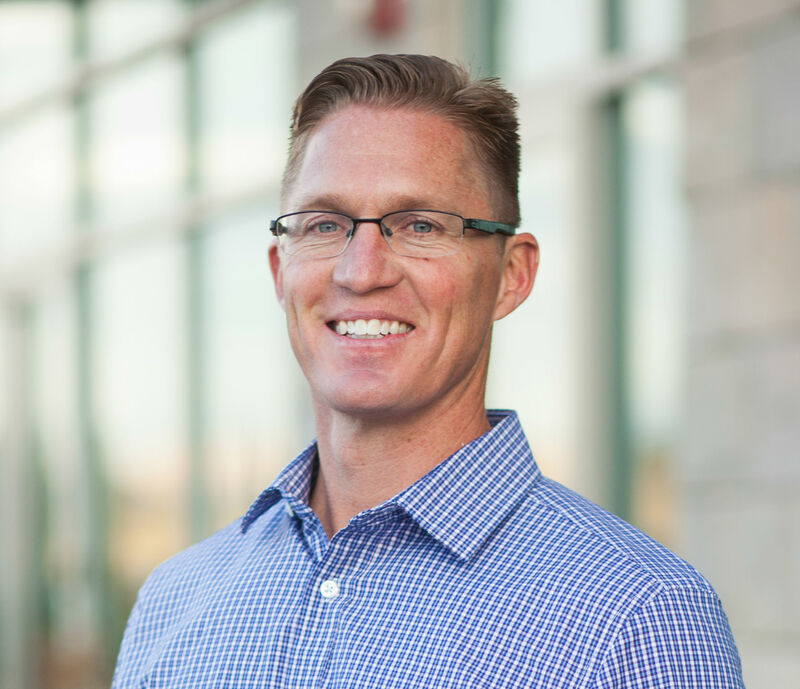 Jason holds a Master’s Degree in Exercise Science and Health Promotion with emphasis in Rehabilitation Science from California University of Pennsylvania and Bachelor’s Degree in Exercise Science from the University of Utah. Jason is a NSCA Certified Strength and Conditioning Specialist, NSCA Certified Personal Trainer, NASM Corrective Exercise Specialist, Full Body Certified Active Release Technique Provider, FSMTB Licensed Massage Therapist and an AOTA Certified Occupational Therapy Assistant. Jason is a veteran of the US Navy, Special Warfare Combatant Craft-Crewmen (SWCC) Special Boat Unit 11. He is married to Jennifer Bell. They have two sons, Tristan and Austin.